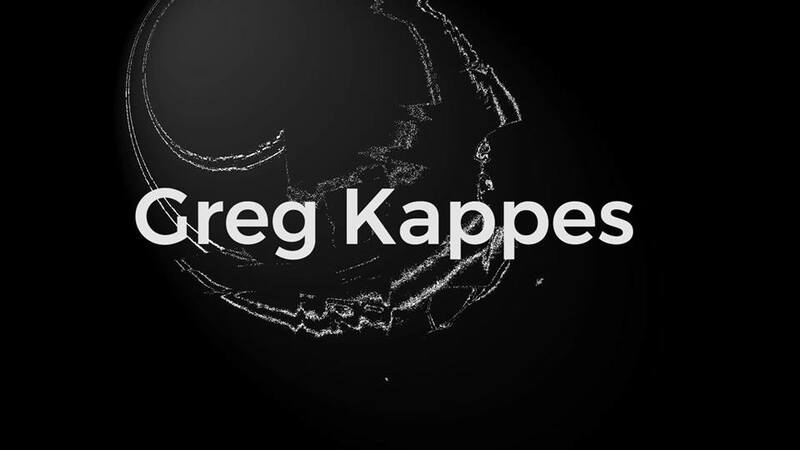 Performance and artist talk with Greg Kappes. Greg Kappes will present a site-specific iteration of his 2018 participatory performance project “pls don’t(!) silence ur cellphones” which utilizes the ubiquitous nature of mobile devices to playfully experiment with methods of community building, interactivity, and the hybridization of virtual and physical networks. You can find out more about this work on his website here. But it is also very welcome to come with no foreknowledge and simply to experience the event in real time. The artist will be present to discuss his work and similar projects and it is also the last chance to view his exhibition at glogauair, Virtual Affects / Greg Kappes / Vorspiel CTM + Transmediale.